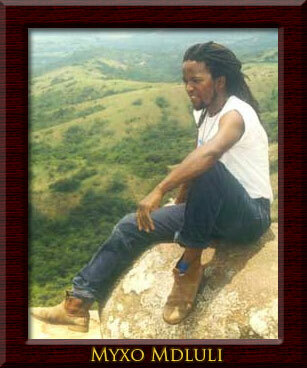 Myxo is a Swazi who runs cultural tours in the Kaphunga area. Myxo coordinates the preschool’s community liaison (e.g. organizing meetings with the community) and has provided the school’s infrastructure. 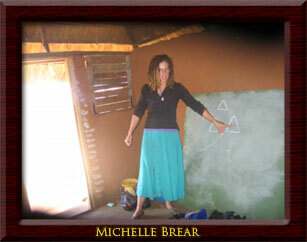 Michelle is an Australian with a background in community development work. 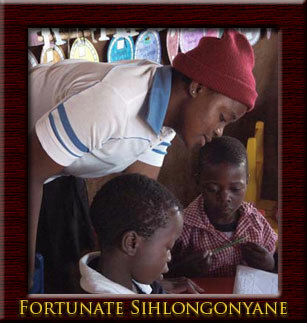 She is coordinating the school’s fundraising and administration and helping in the classroom four days per week. 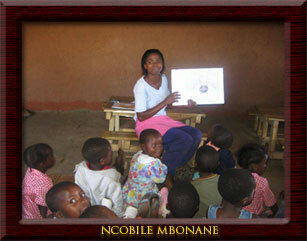 Ncobile is a Swazi who grew up in the Kaphunga area. She is teaching the children 5 days per week.